Josh has always been an athlete, playing all sports whilst at school. Hockey brought him from the UK to Melbourne arriving on a contract back in 2014, though a back injury forced a very early retirement and the search for something new. A friend recommended he try CrossFit to strengthen some injuries, whilst also enjoying some of the competitive edge he wanted and had been hooked on for the previous 2 years. 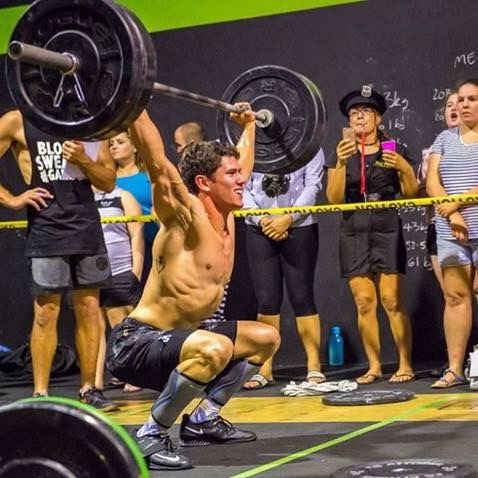 Coaching sport is something Josh has always done- it was his first job whilst he was at school and something he has always enjoyed so transitioning from coaching hockey to coaching CrossFit seemed like the logical move. He is enjoying being able to help more people learn new skills and achieve things they didn’t think possible through CrossFit and the community it creates.